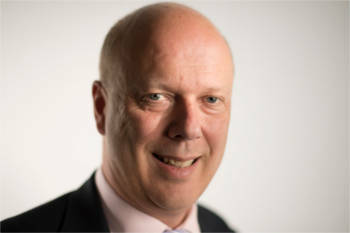 Transport secretary Chris Grayling has announced almost £100m extra cash for councils to help repair roads badly affected by recent cold weather. The Department for Transport (DfT) said the money will help repair almost two million potholes, as well as helping to protect the roads from any future severe weather. Officials said the new cash is on top of the £75m already given this year to councils via the Pothole Action Fund. Mr Grayling said: ‘We have seen an unusually prolonged spell of freezing weather which has caused damage to our local roads. Mr Grayling previously allocated £2.5m to Devon County Council to repair the A379, which was badly damaged by Storm Emma.